The four Children’s Commissioners of the United Kingdom have written to the Brexit Secretary calling for immediate assurances on some of the issues facing children arising from Brexit. In the letter addressed to MP Stephen Barclay, the Commissioners outline the “most pressing” issues, including ongoing co-operation on child protection and law enforcement, co-operation on family matters, and criminal records and staff vetting. “While we appreciate that the UK Government has many pressing concerns in preparing for a potential no-deal Brexit, we are sure you will agree that nothing is more important than children and their safety,” said the Children’s Commissioners for England, Scotland, Wales and Northern Ireland. 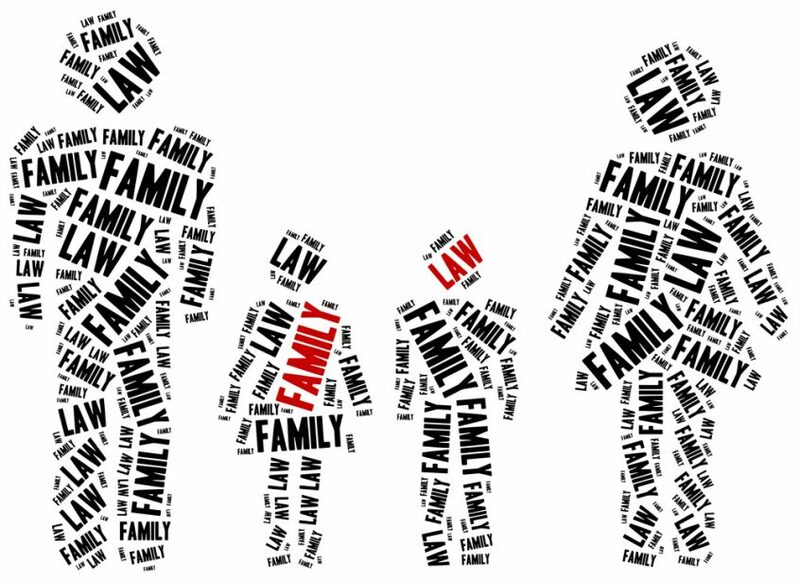 On family law matters, the letter highlights the crucial importance of ongoing co-operation on civil law procedures and child protection. The report says there are and will continue to be a number of UK children living abroad, as well as EU children living in the UK, requiring ongoing co-operation between jurisdictions, including mutual recognition of civil child protection cases. Therefore, levying an agreement between the EU and UK courts is “vital” for the immediate safety of the children concerned, and the long-term protection of their right to family life, the Commissioners say. The letter has called on the Government to provide guidance and clarity on three major issues. These include setting out its no-deal contingency plans for cross-border civil child protection processes in the event of a no-deal Brexit, including what would happen if a child is removed from the UK to circumvent a child protection plan or care order after 01 April. The letter has also asked the Government to explain longer-term plans for cross-European co-operation in the child protection system and family court system, as well as to publish clear guidance for local institutions on the immediate and long-term planning they need to be undertaking on Brexit. The letter, demanding a formal response by 04 March, can be found here.